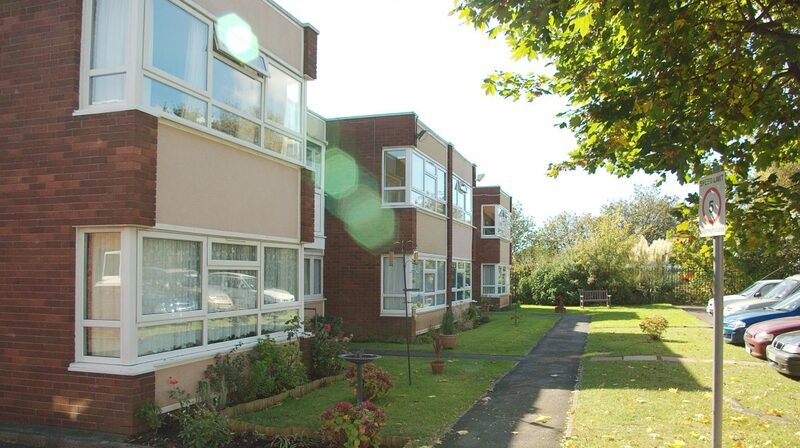 Comfy one and two bed flats available through Bristol’s Home Choice property finding service. 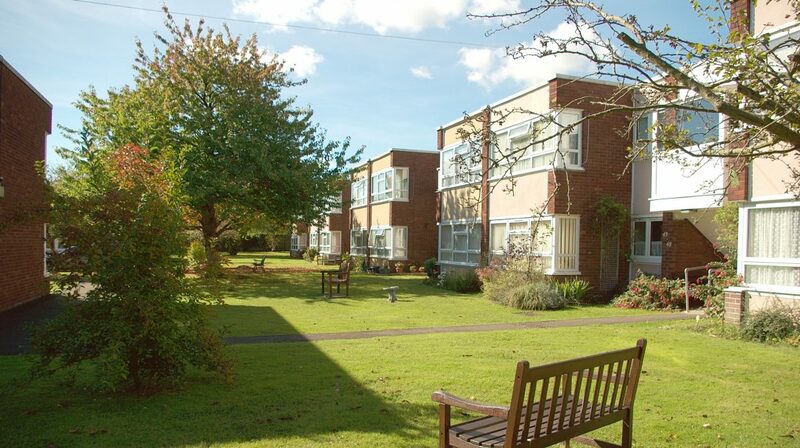 We have provided detailed help and guidance on this page about how to apply for a property on this scheme. 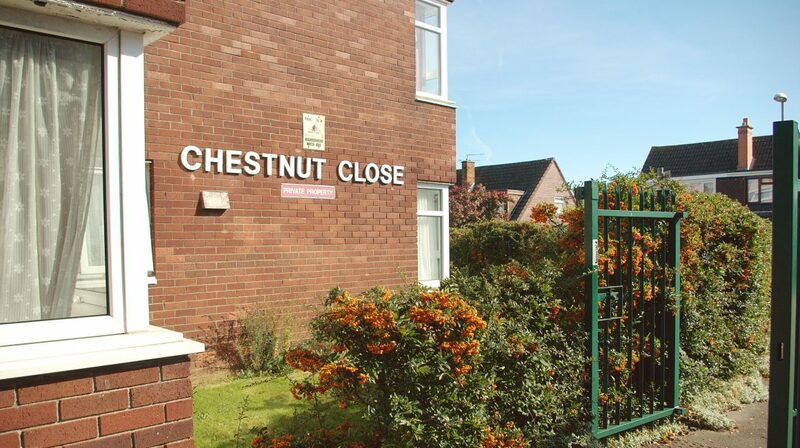 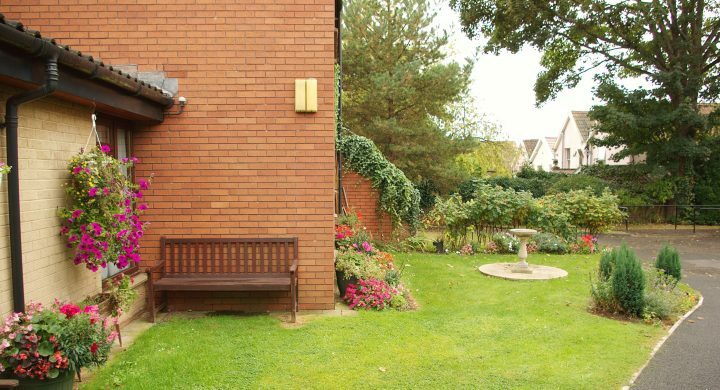 These homes are designed so that you live independently with support from our property maintenance and housing teams.